Meet us at the DW & BI Summit 27-28 March in Utrecht! Look for the BOAS booth! SynerScope will be present at the DW & BI Summit in partnership with BOAS. You will find us at the official BOAS booth. 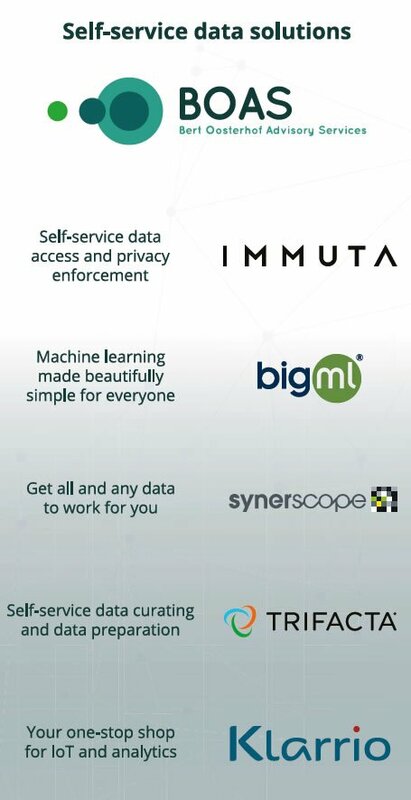 https://www.synerscope.com/wp-content/uploads/2019/03/Schermafbeelding-2019-03-21-om-17.06.20.png 128 732 SynerScope https://www.synerscope.com/wp-content/uploads/2018/09/logo-synerscope.png SynerScope2019-03-21 16:48:132019-03-21 17:34:55Meet us at the DW & BI Summit 27-28 March in Utrecht!